How would you define the beauty of a city? Probably based on art, architecture, mountains, beaches..etc. Some cities famous for their natural attractions, some for man made attractions and some others for both. That’s based on how you define the beauty. Here the list of 10 most beautiful cities in the world. Home to the architectural marvel – the Sydney Opera House. It’s a world heritage site and hosts more than 1500 performances a year. 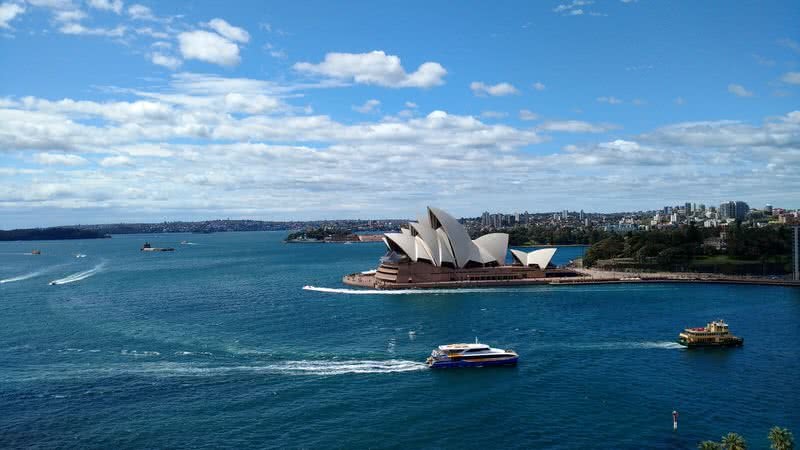 With hundreds of kilometers of shoreline and iconic buildings, the Sydney Harbour is perhaps the most amazing harbor in the world. On one side Sydney has man made wonders like Opera House. On another side, it’s a magical world of nature with dramatic mountains, gorgeous beaches, spectacular gardens and National Parks. 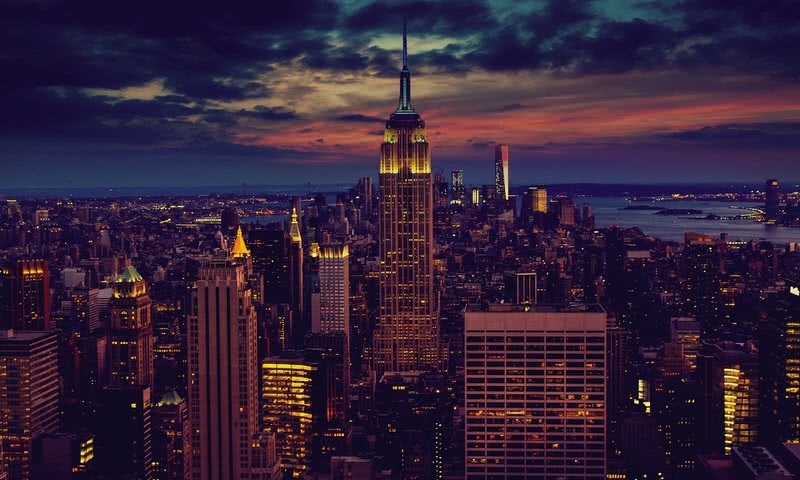 New York, the business capital of U.S, has one of the most impressive skylines in the world. Currently, there are 237 skyscrapers in New York and most of them located in the Manhattan Island. Among the skyscrapers of New York, the Empire State Building, One World Trade Center and Chrysler building are globally recognizable. The Statue of Liberty situated on the Liberty Island in New York is one of the most recognizable landmarks in the world. It’s regarded as an icon of freedom. The Central Park in New York City is one of the largest and most beautiful urban parks in the world. This park covers a vast area of 3.5 square kilometers.Central Park is also the most visited urban park in U.S.
New York has more theatres (420) than any other city in the world. New York is home to some of the best museums in the world including Metropolitan museum of arts, American museum of natural history, Frick collection and Guggenheim museum. 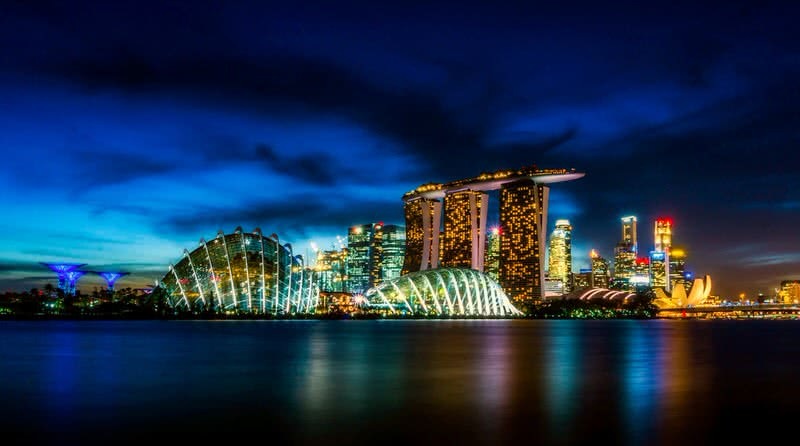 Home to the most expensive standalone casino resort – The Marina Bay Sands. The building cost of this resort estimated at US $5.5 billion. Marina Bay Sands has restaurants, theatres, exhibition centers and a 15000 sq meters casino. The infinity pool in the 57th storey of Marina Bay Sands of Singapore is the largest infinity pool in the world. Singapore city has many inspiring green spaces. Garden by the Bay in the downtown of Singapore is the finest example. This fantastic park spread across an area of 101 hectares and houses more than 1 million plants. Singapore botanical garden, East coast park, and MacRitchie reservoir park are other famous parks in Singapore. 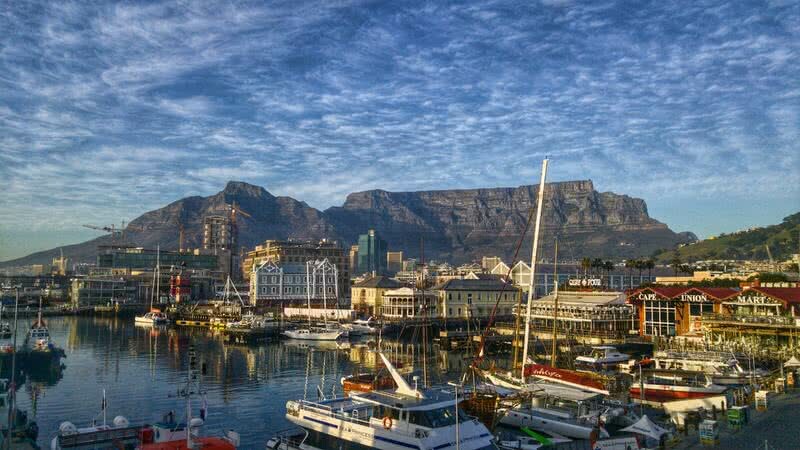 This gorgeous city situated in the Southernmost part of the African continent. The globally famous Cape of good hope and Cape Agulhas reside within this southern part of this city. The cape of good hope is a part of famous Table mountain that brings extraordinary view of beaches, mountains, and valleys. The Cape Agulhas is the Southern tip of the African continent. The flat topped table mountain overlooking the city of Cape Town is a paradise for sightseers and hikers. This beautiful mountain has a height of 1084 meters. There is cable car service to reach the top of the mountain. Bo-kaap suburb in central Cape Town is one of the most colorful cities in the world. Mixed colored houses in Bo-kaap have Georgian and Dutch architectural styles. These houses along with well-maintained cobblestone streets make it a photographer’s paradise. Rio Carnival is the biggest carnival on the planet. This grand festival begins 40 days before Easter and lasts for five days. This festival attracts over 2 million visitors from around the world. More than 200 samba school participate every year in the samba (Brazilian music and dance genre) parade. 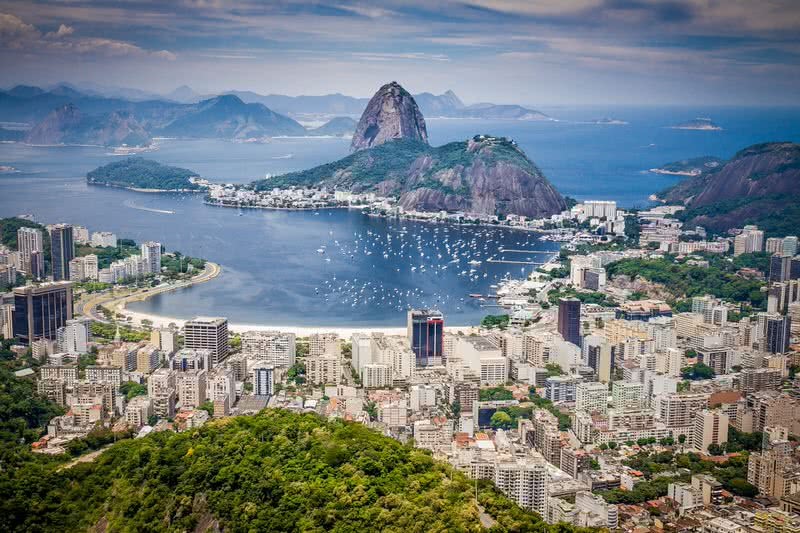 With miles of white sand and turquoise blue waters the Copacabana beach of Rio among world’s most beautiful beaches. Covering 12.4 square miles, Tijuca forest one of the largest urban forests in the world. It protects hundreds of plant and animal life. Visitors can hike to park’s highest peak Pico da Tijuca (1021 meter tall). Istanbul is the only transcontinental city (located on two continents) in the world – Europe and Asia. Istanbul is a land of architectural wonders. 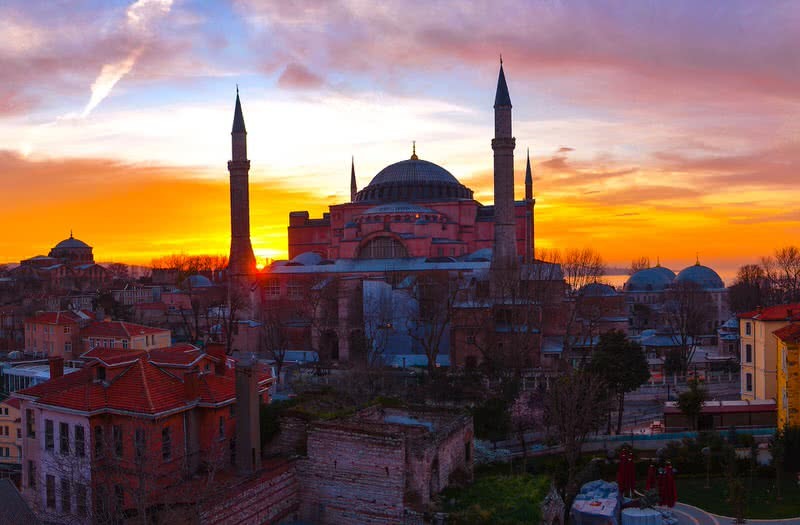 Hagia Sophia is the most famous among them – a former Byzantine church and now a museum. It was built back in the 4th century. Topkapi Palace, Sultan Ahmet imperial mosque, Galata tower and Ephesus are other famous architectural marvels of Istanbul. It is one of the places to see the most beautiful sunset. In spring time, visitors could see more than 20 million tulips in bloom. With more than 4000 shops, Grand Bazaar in Istanbul is one of largest and oldest covered market in the world. Florence is perhaps the best city to enjoy the work of arts. 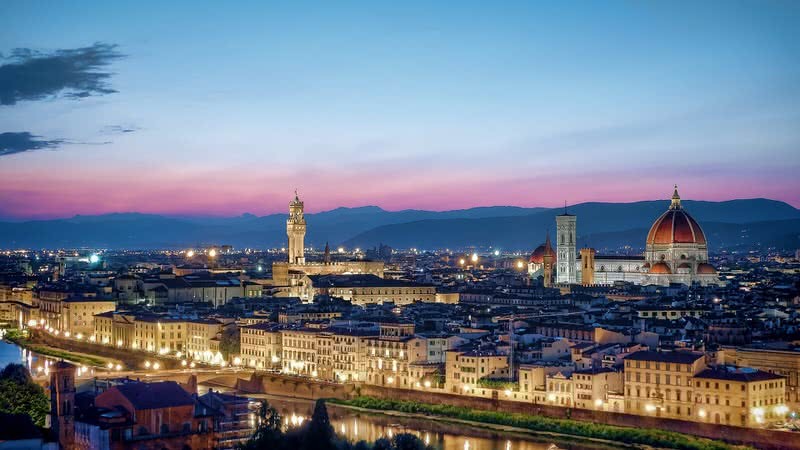 Interestingly, about one-third of all world’s art treasures can be found in Florence. Among the all art galleries of Florence Uffizi gallery is the most. It is also the most visited art gallery in Italy. This gallery houses some of the most significant artworks from Italian Renaissance period, including ognissanti madonna by Giotto, Doni Tonto by Michelangelo, Madonna of the Goldfinch by Raphael and Annunciation by Simone Martini and Lippo Memmi. Galleria dell’Accademia di Firenze in Florence houses one of the greatest masterpiece ever built – Michelangelo’s David. Florence is the first place in Europe to have paved streets. Florence cathedral, a domed cathedral, built between 1296 and 1436, is a world heritage site and a major tourist attraction of Florence. Its 45 meters wide Dome designed by Italian architect Filippo Brunelleschi is the largest masonry dome in the world. Budapest is a great destination to enjoy the true architectural beauty. The finest example is Buda Castle, a massive 18th-century castle situated on Southern part of castle hill district. It has baroque, middle age and modern architectural styles. The museum of fine arts in Budapest houses more than 100000 pieces of European origin art works. 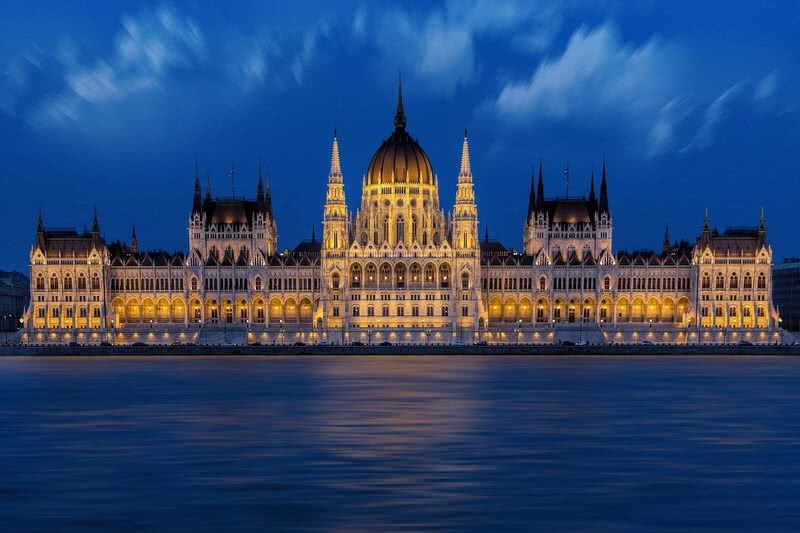 The Hungarian parliament located in Budapest is the third largest parliament building in the world. This 268 meters long, 123 meters wide building is the largest building in Hungary. This impressive building is also an excellent example of Neo-gothic architecture. The Great synagogue in the erzsebetvaros district of Budapest is the largest synagogue in Europe. This stunning 75 meters long, 27 meters wide synagogue displays Moorish, Byzantine, and Romantic architectural styles. As you know, Paris is regarded as the most romantic city in the world. There are many reasons behind it – The beauty of the city, delicious foods, lights and of course the wall of love. Le mur des je t’aime or wall of love 430 sq feet wall located in montmartre hill in Paris where the sentence ‘I love you’ has been written 311 times in 250 languages. The Eiffel Tower of Paris is one of the most iconic landmarks in the world. Named after its engineer Gustave Eiffel, this magnificent monument has a height of 300 meters. There are elevators, lifts, and steps to reach the top of the tower. 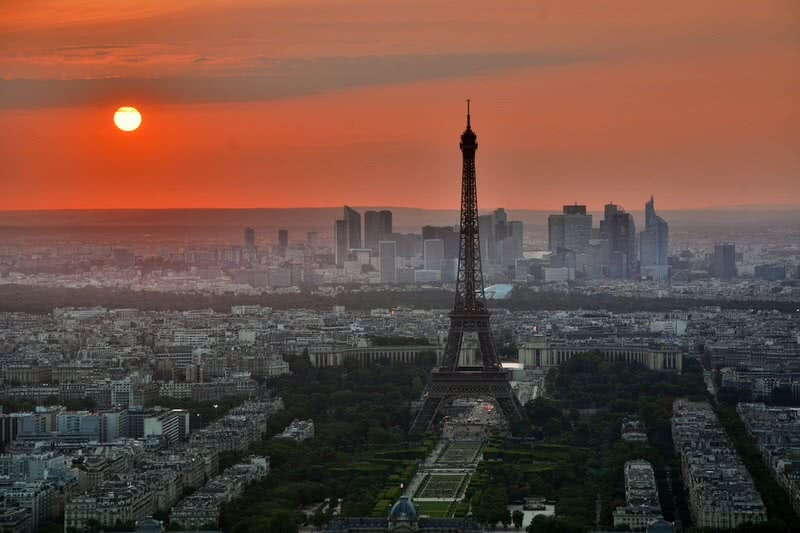 From there you can enjoy the stunning panoramic view of Paris city. The louvre museum in Paris is the greatest and largest museum in the world. It has a collection of more than 38000 objects from 6th century B.C to the 21st century. The most famous and most valuable item among this collection is – Mona Lisa, the portrait painting by the Great Leonardo Da Vinci. Partis city is a heaven for food lovers and shopping. 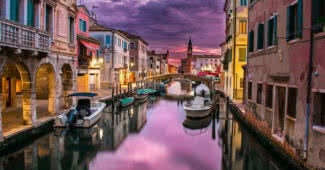 Comprising 118 tiny islands connected by bridges, Venice is one of the most romantic and beautiful cities in the world. Interestingly, there are no roads in Venice. That’s what makes this city so unique. Water Buses or gondolas (traditional Venetian rowing boats) are main ways to get around this beautiful city. Gondola ride in Grand Canal is the best way to enjoy the beauty of Venice. Grand Canal is an S -shaped 3.8-kilometer long canal runs through this great city. 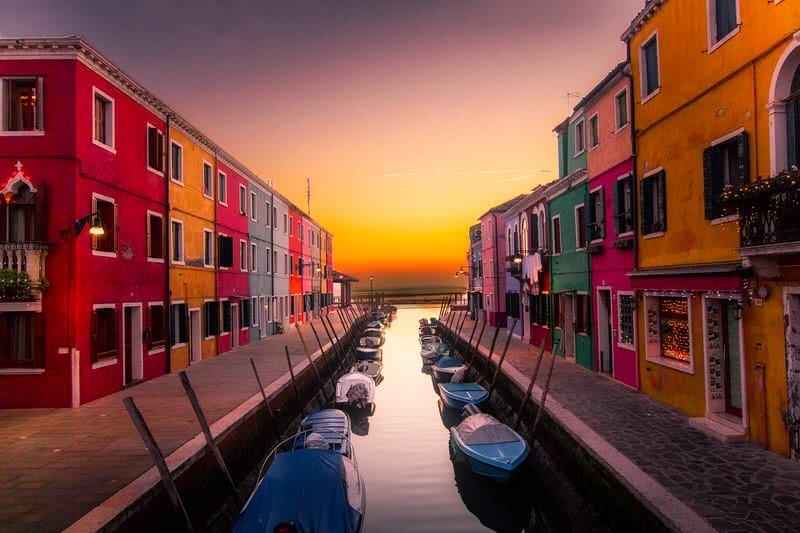 There are more than 170 centuries old buildings are lined on the bank of Grand canal. Apart from canals and Gondolas, Venice is also famous for its unique architectural styles.Originated in the 14th century, the Venetian gothic architecture is the most famous architectural style found in Venice. Doge’s palace displays the finest example of this style in the city. Out of 139 churches, St. Mark’s Basilica is the most famous and beautiful church in Venice. Byzantine and Gothic art style were used to build this church. The magnificence of this church is defined by usage of 85000 square feet of mosaic and 500 columns for its construction.